I'd like the callouts to be placed next to the function it calls out, not on top. Seems like none of the argument values for positioning the callout (Before, After, Above, Below) get this right. Positioning callouts can be tricky, but there is a lot more positioning control available than the predefined values Before, After, Above, and Below. It is possible to explicitly and separately set the both label point and the anchor point. I will show you how to do that. First, let's get separate definitions for the functions and their labels. 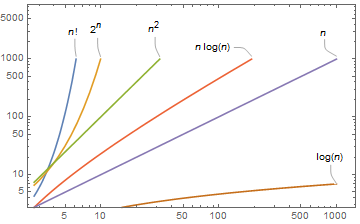 Now let's make a preview plot so we can extract the end points of the function traces. Now let's build the callouts. I am not certain what you mean by "callouts to be placed next to the function it calls[out]", but because of the way your functions fill the plot viewport, I have chosen to place the anchor points at the end of the traces and the function labels to the right of and a little below the end of the traces. I hope this interpretation is close to what you have in mind. Note that the 3rd argument to Callout sets the position of label and the 4th argument sets the position of the anchor point. Not the answer you're looking for? 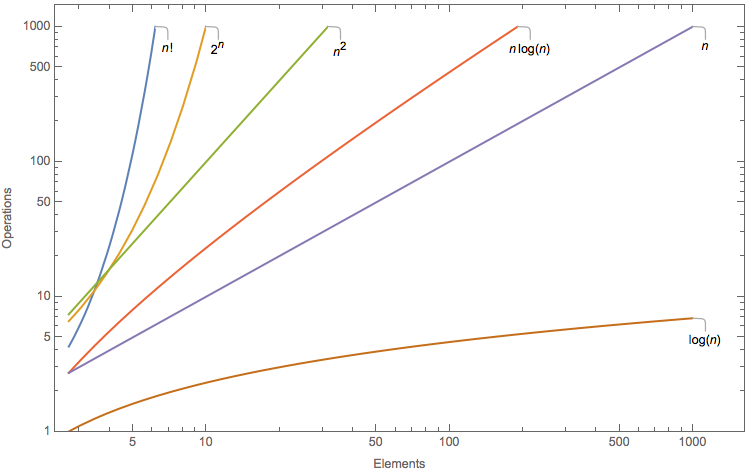 Browse other questions tagged plotting labeling logarithmic-scale or ask your own question. How to control the positions of contour labels? How can I add labels to the points in my scatterplot? How to transpose x and y axis on a LogLogPlot? How can I add label for every function in plot? Callout: How to add to listplot?